"As our faith is always tested, we accept it until we experience our own transfiguration and renewal starting today and for a lifetime." This day of the Lent marks the commemoration of the transfiguration of Jesus at Mount Tabor in Galilee, Israel when he mysteriously transformed to an illumined Divine being together with prophets Moses and Elijah before the eyes on his three chosen disciples; Peter, James and John. Back in 2002 when I was on my first year in college at St. Paul in Iloilo, it was announced by our Religious Education teacher that a new set of mystery was added in the rosary as approved and declared by Pope John Paul II and now St. John Paul II, and that is called the Mystery of light or Luminous mystery. During those years as a freshman college student what I care most is on how to pass the quiz by memoring the 5 mysteries under the luminous mystery. 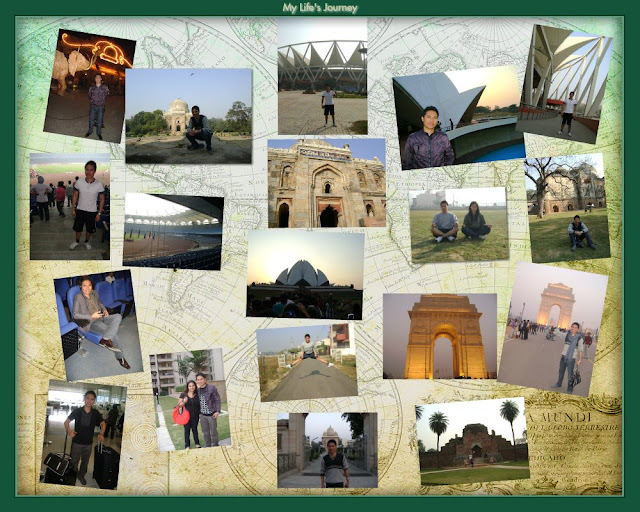 Those years, I may not have fully understood deeply its meaning yet. in our lives as Christian and how we can live it at the present time. 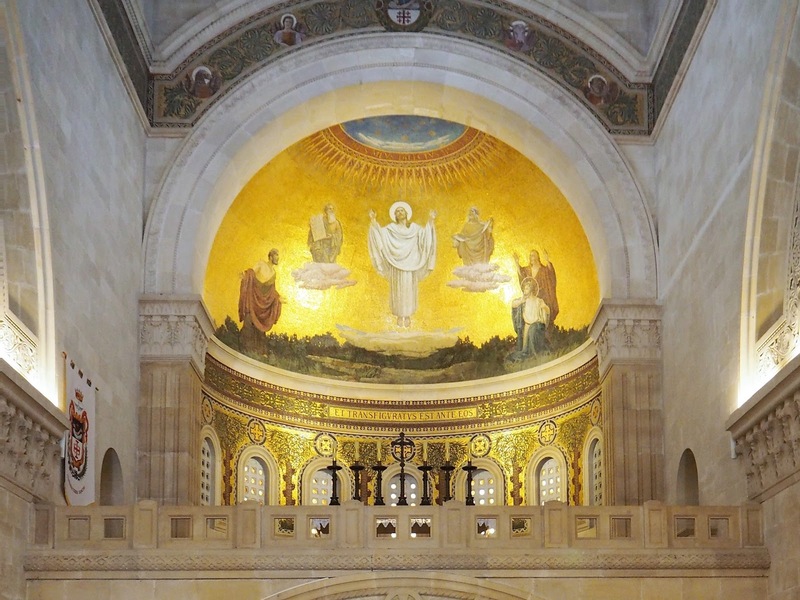 I may have learned some Biblical stories, but the transfiguration of Jesus at Mount Tabor is a transformative learning and one of the most significant mysteries worth reflecting. When Jesus brought Peter, James and John to climb at the peak of Mount Tabor to pray, that was the time when God the Father and the Holy spirit have intervened upon the complete transfiguration of Jesus with light upon his face and a radiant illumination of his entire body with the same appearance as Moses and Elijah in front of him. Suddenly, the three disciples heard a voice from above the bright clouds saying "This is my son, with whom I am well pleased. Listen to him," and it brought fear in them as they lay and covered on the ground. Then Jesus comforted them saying not to be afraid. By the time they look upward and opened their eyes, they only saw Jesus while Moses and Elijah disappeared. As they get down from the mountain, Jesus told them not to tell anybody of what they saw until the Son of God will be raised from the dead. 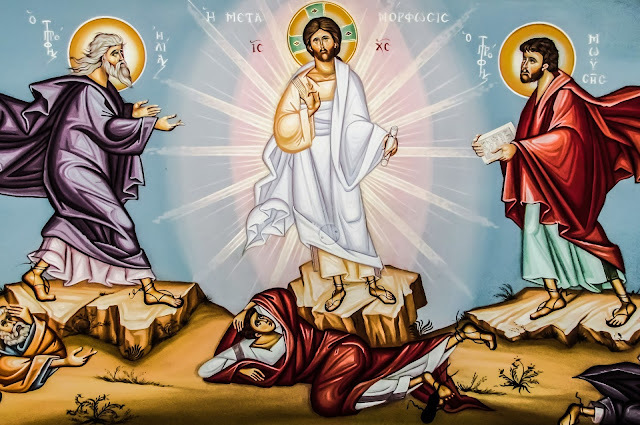 The transfiguration is a manifestation of God's glory that Jesus is the living son of God and what that meant for his disciples was to strengthen their faith for the coming of the passion, death and resurrection of Christ. In relation to that Biblical story, in this living world at the present, our biological Father is always there with us to guide and show us the light when we are misguided by outside influence and in trouble. If only we listen to him, we get to our own path of enlightenment and we bloom to become a radiant human being, and this will also become the light that will shield our love ones and others whom we have touched lives. As we carry our own cross, we experience endless human suffering through physical, emotional, mental and spiritual setbacks which is inherent of a human being. This is also our version of strengthening our faith in God whenever we are falsely accused, prosecuted and crucified by others in some ways. Sometimes, it is when we walk a thousand miles and climb the highest hill until we reach the mountain's peak to feel solitude and have a heaven on earth experience. Like Jesus and his chosen disciples, they climbed at Mount Tabor to experience a Divine transfiguration. Here on earth, we experience our fullness of being and Divinity when we are away from too much noise to contemplate, meditate and pray in the presence of God, not just at the mountain's summit, but in anywhere we go and settle — in the church, community or at home. As our faith is always tested, we accept it until we experience our own transfiguration and renewal starting today and for a lifetime.